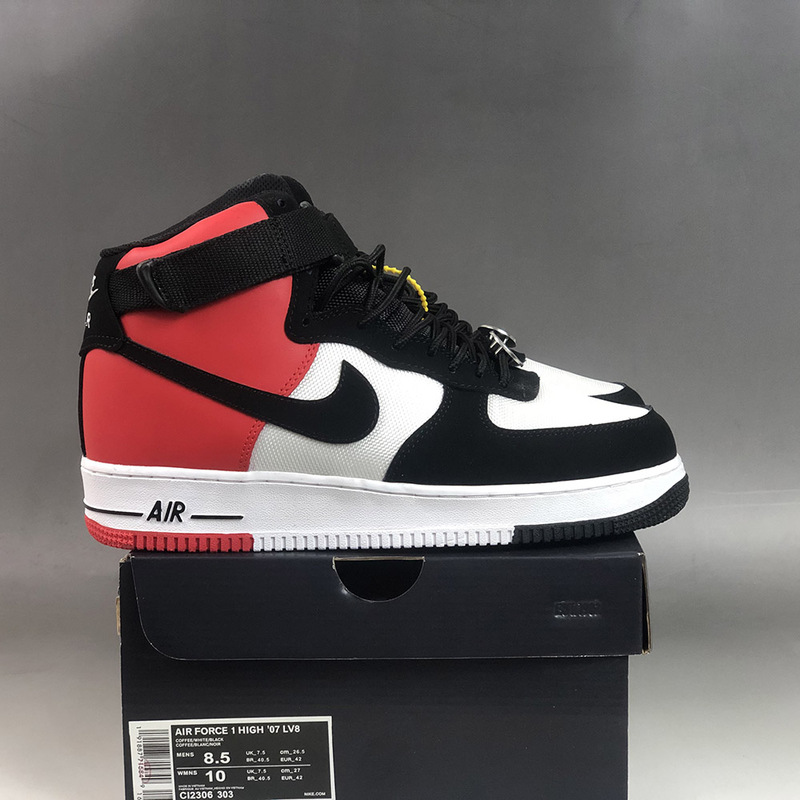 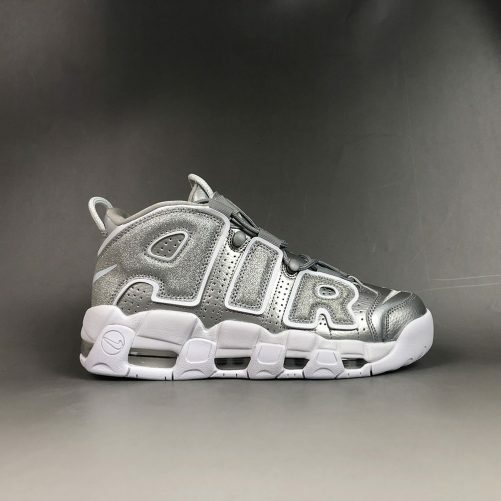 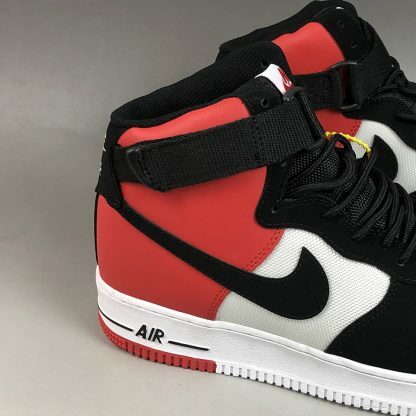 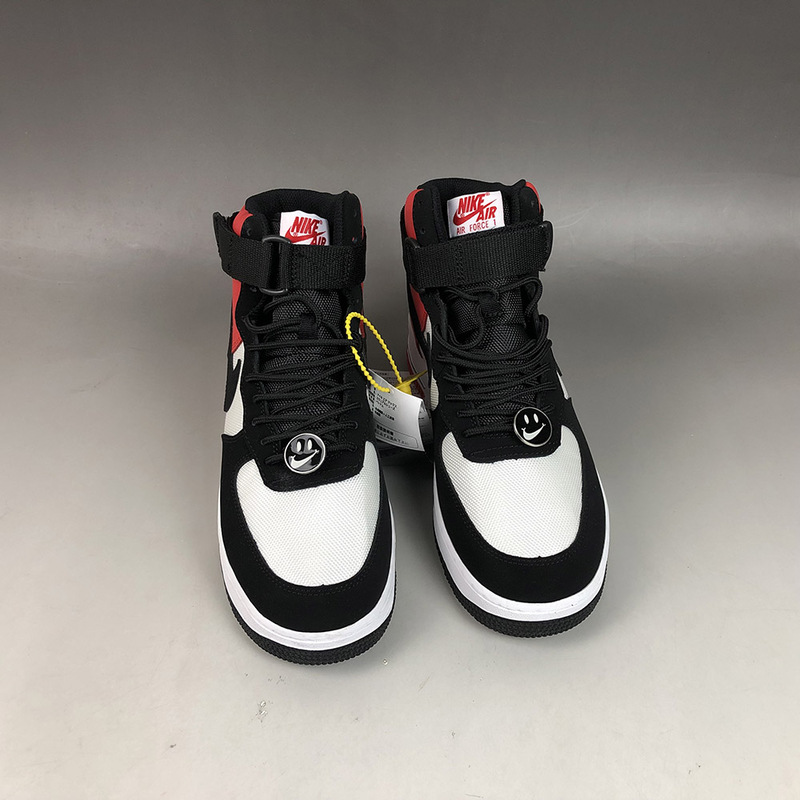 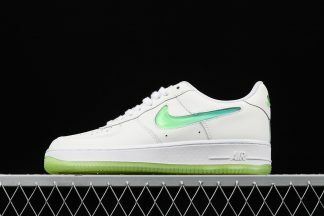 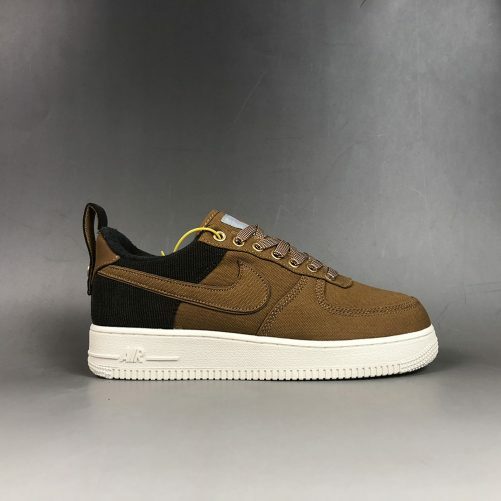 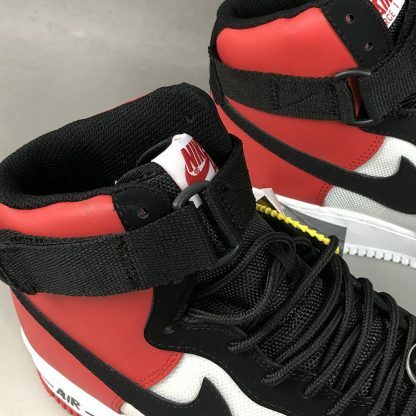 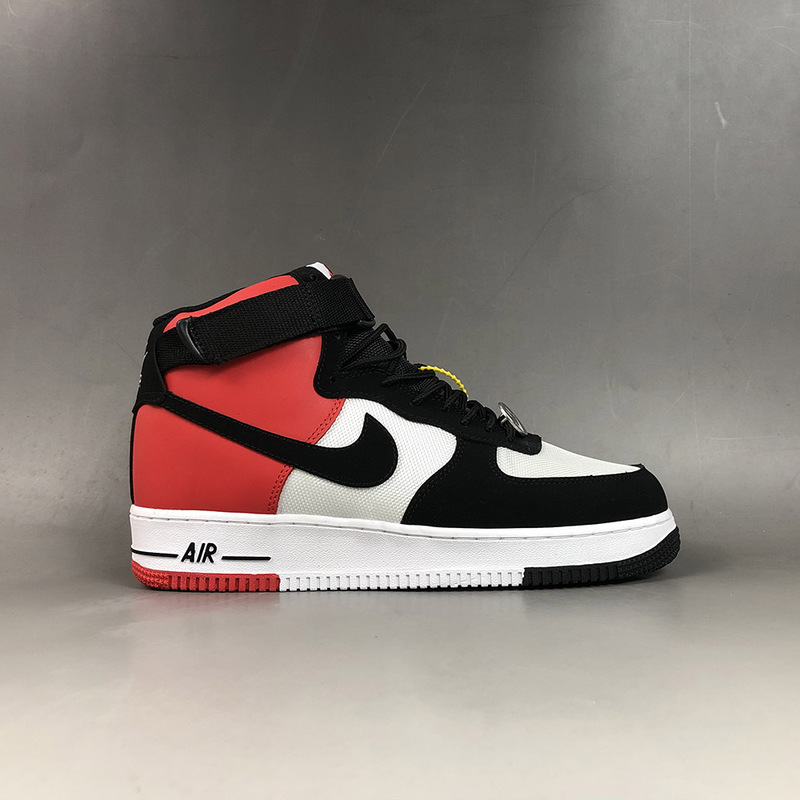 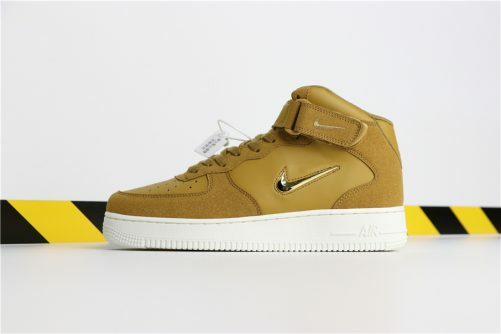 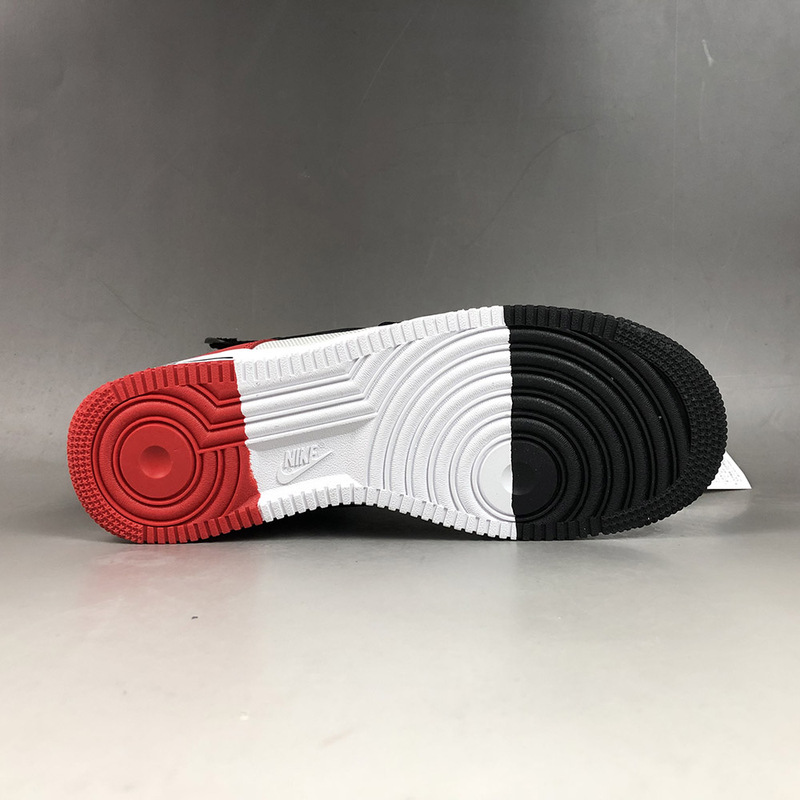 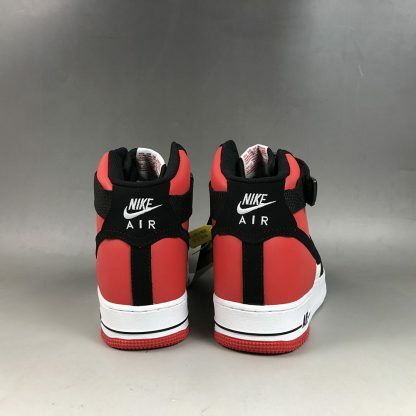 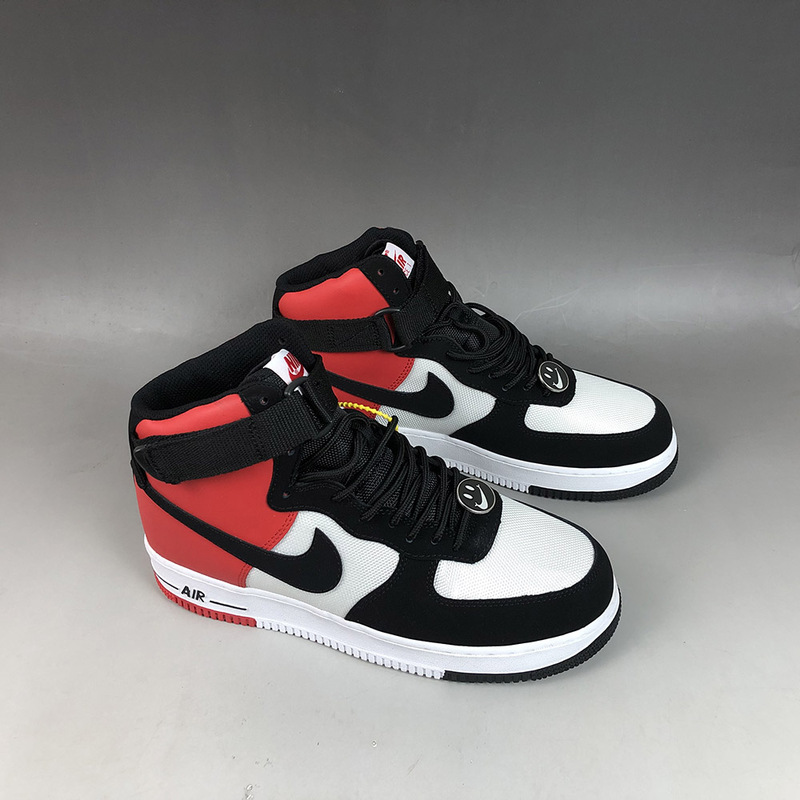 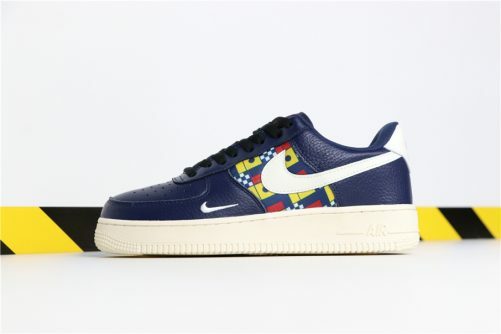 and for 2019, they’re giving the High variant some love with the brand new Nike Air Force 1 High Have A Nike Day, and it is a must cop! 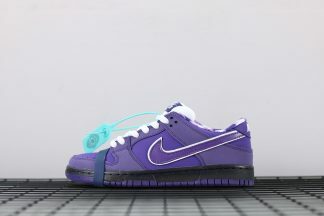 Releasing as part of the ‘Have A Nike Day‘ pack which we got a sneak peek of back in June, the Air Force 1 High Have A Nike Day is painted in a multitude of different shades, including black, teal, purple and pink. 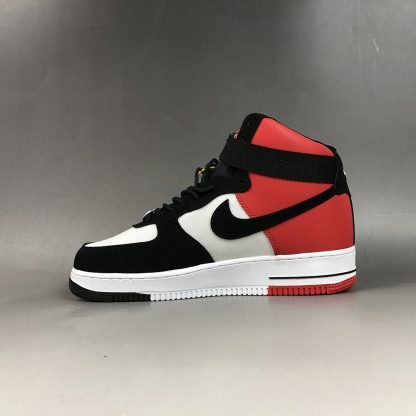 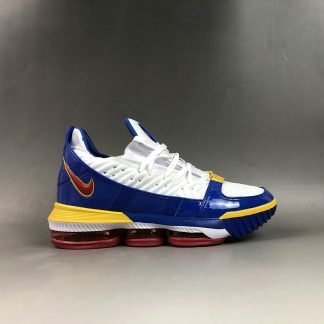 Teal and pink adorns the upper of the shoe, with stealthy black panels for a pop of contrast, and down below a white Air-infused midsole is rounded off with a multicoloured rubber outsole. 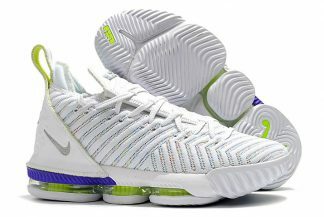 An ankle strap works in unison with the conventional lacing system for the ultimate lockdown fit.